cause with Funny 4 Funds Comedy Night Fundraisers. Funny 4 Funds is an exciting way to raise money for your group or cause. 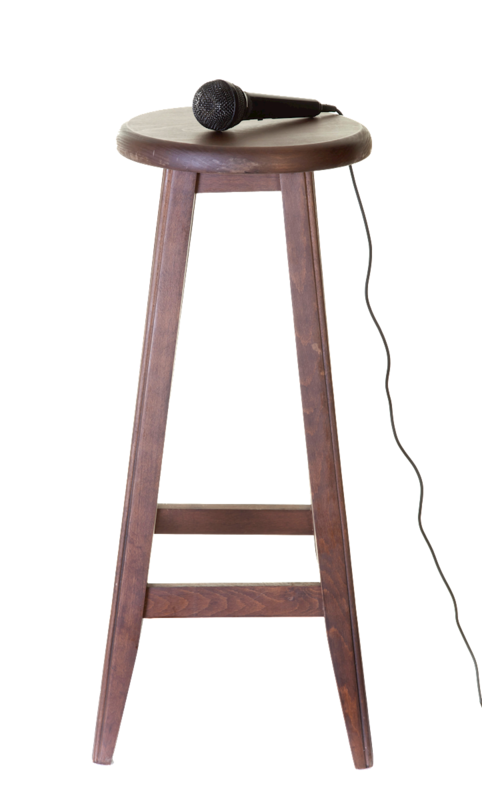 We provide everything you will need for a successful and profitable event. We have done everything from raising money for a softball team to helping people pay for medical bills to PTA events. It really doesn't matter, if it's important to you, it's important to us. Quick, simple and secure online ticket sales. No late night cash for ticket exchanges in your favorite coffee shop parking lot. 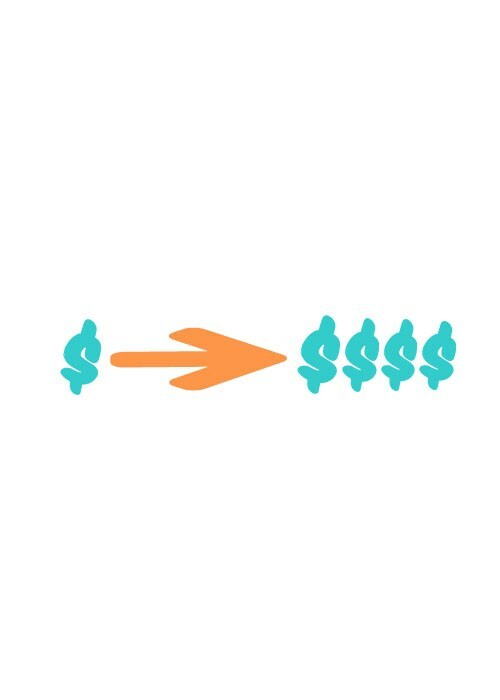 In addition to tickets sales and event sponsorship's, online giving is a major contributor to raising money for your cause. As the event coordinator, you can log into our transparent accounting system to see real-time bookkeeping of your fundraising activity. You can't do this yourself. Gather at least 4-5 dedicated and passionate event team members. First try to find a donated place. 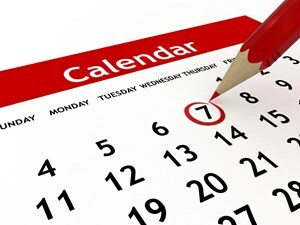 Get 3 available dates and put them in order of preference. 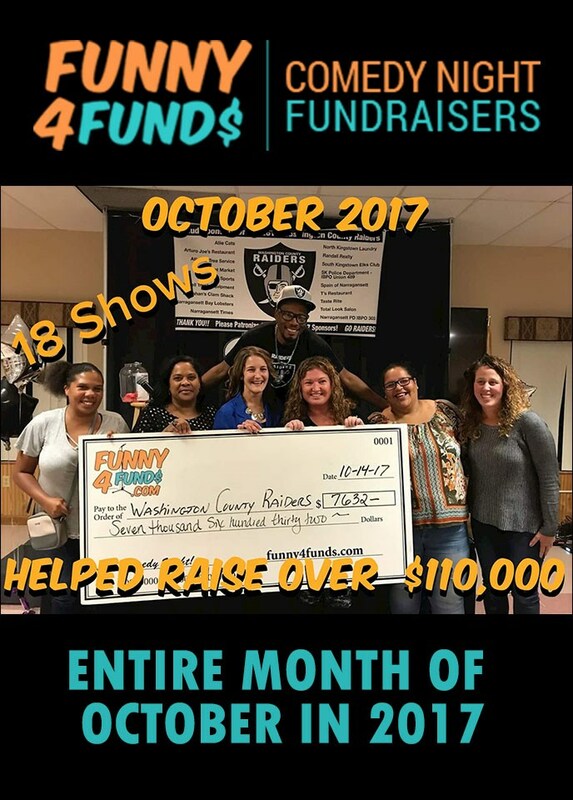 Funny 4 Funds helped to raise over $110,000 dollars with 18 shows in the entire month of October in 2017. 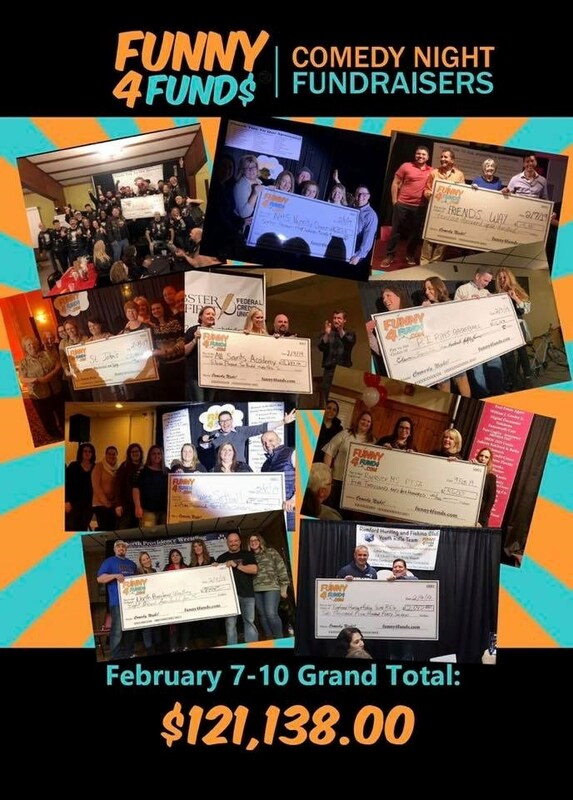 Funny 4 Funds helped to raise $121,138.00 in just 4 days in February of 2019! We don't just book shows, we book moments. Funny 4 Funds is an exciting way to raise money for your cause. We provide everything you will need for a successful and profitable event.